Tim joined Dentsu in 2006 as CEO of Dentsu America. By 2008, it was ranked the fastest-growing agency in the U.S. and that same year, he was named Dentsu Inc.’s first non-Japanese Executive Officer. 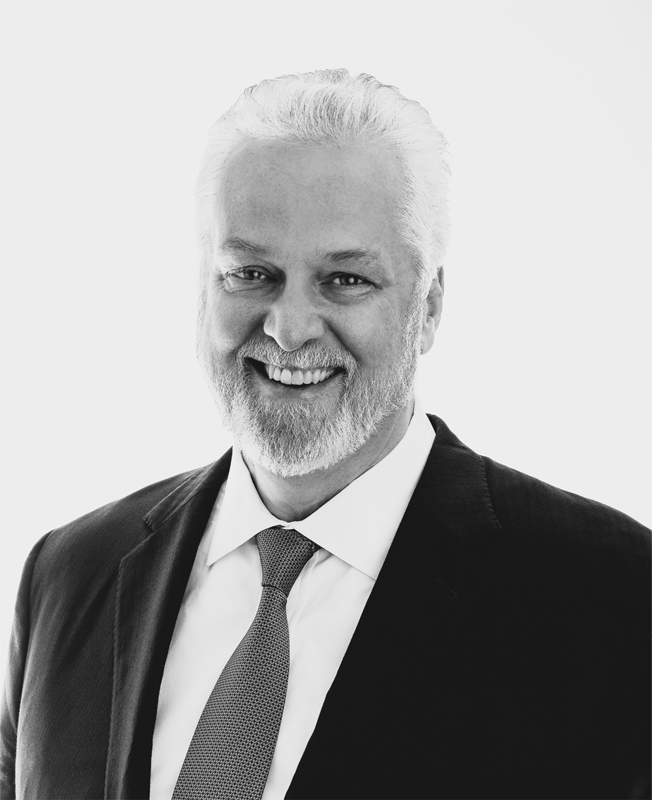 In 2010, Dentsu consolidated its operations in the Americas, Europe and Australia by launching Dentsu Network West (DNW) and appointed Tim CEO. DNW became the fastest growing agency network in North America and was named one of “World’s Most Innovative Companies” by Fast Company. In 2012, Tim was named President & CEO of the newly formed Dentsu Network, which consolidated operations outside Japan under one organization. Under Tim’s leadership, Dentsu’s global operations grew both organically and through acquisitions such as mcgarrybowen, 360i, Firstborn, Bos, Taproot and Mitchell. Tim had a critical role in orchestrating Dentsu’s acquisition of Aegis Group plc in 2013, the largest transaction in the company’s history. Following the acquisition, Tim was appointed Executive Chairman of Dentsu Aegis Network, and Executive Vice President and first non-Japanese Director, Member of the Board of Dentsu Inc. In January 2019, after 5 years of leading the global strategy for Dentsu and DAN, he added the role of CEO of DAN to his existing Executive Chairman responsibilities. DAN currently operates in over 300 offices in 145 countries that account for over 60% of the entire Dentsu Group revenues. Tim has been named an “Agency Innovator” by The Internationalist. He is a frequent speaker at major industry events and universities and has served as a judge at the Effie Awards. Prior to Dentsu, Tim held senior marketing positions at Toyota, Canon, BASF and the National Basketball Association.